Photos with the vintage look are nostalgia, evoking the look of faded photos taken decades ago. There may be a color cast or faded blacks, and they should look as if they may have been taken with film. Here are a few of the techniques you can use to create the vintage look yourself in PT Photo Editor. Go to the Curves panel and raise the left side of the RGB curve upwards. 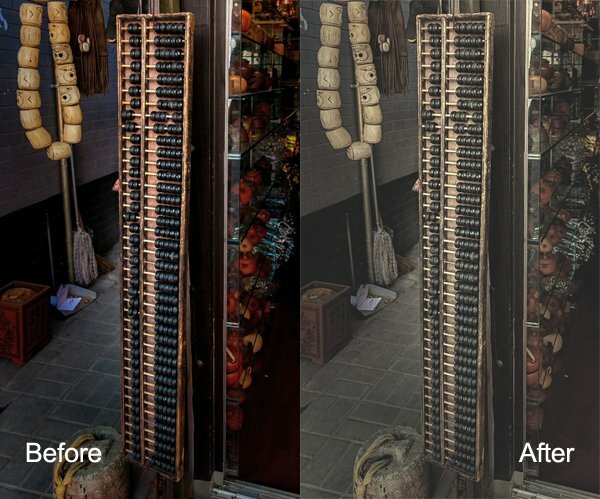 Doing so removes true black from the photo, making the darkest tones lighter. How far you move it is up to you – the best way is to judge the effect by eye. You’ll get the best results when the RGB curve starts from its linear position (a line from bottom-left to top-right). 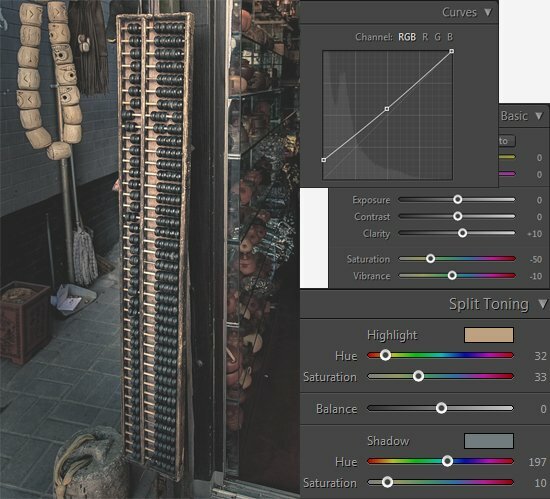 If you are planning to use the Curves to create a matte effect, it is best to carry out tonal adjustments such as increasing contrast in the Basic panel. You may also wish to reduce Saturation or Vibrance to weaken the colors in the photo, emphasizing the vintage look created by the matte effect. Alternatively, click on the RGB curve several times (where the lines intersect it on the grid) before lifting the left-hand corner. This gives a slightly different look. Experiment with both techniques to see which one suits your particular photo best. 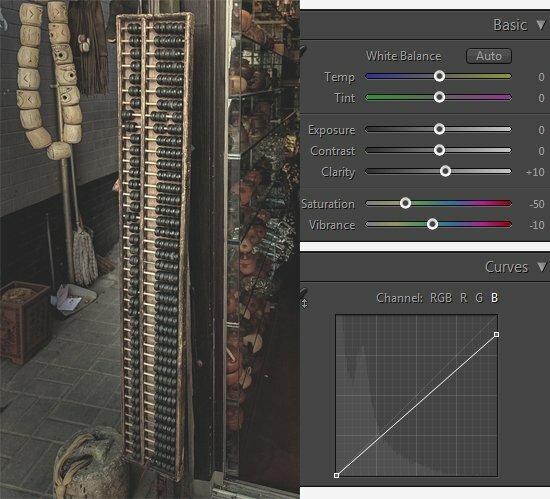 Using the RGB curve applies a matte effect without affecting the color. However, you can play with the color curves as well. 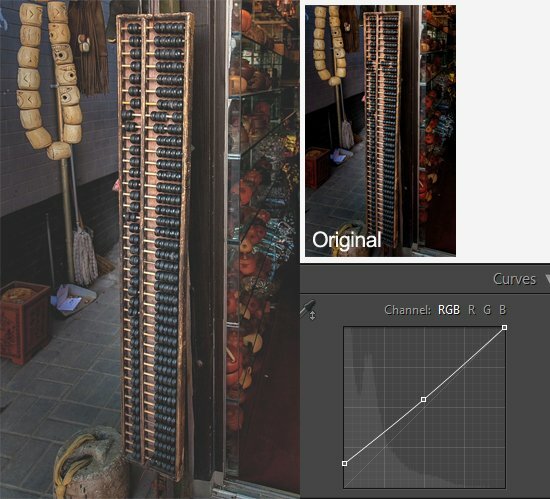 If you use the same technique on a color curve, it affects the color of the photo as well as the contrast. Here is an example. Another way to add color is with split toning. The basic concept is simple. Apply a warm color to the highlights (such as orange, red or yellow) and a cool one to the shadows (for example blue, dark green or teal). You may be aware that warm colors appear to move towards the viewer and cooler ones away.